ERGO Control Bar Ends are BACK! Grab life by the horns. Back by popular demand! With email after email of customers demanding the trusted comfort and leverage of the Cane Creek original bar ends, we knew it was time to grab life by the horns! Sharing the same ergonomic shape, a universal lock-on compatibility, and a cozy yet durable rubber finish. 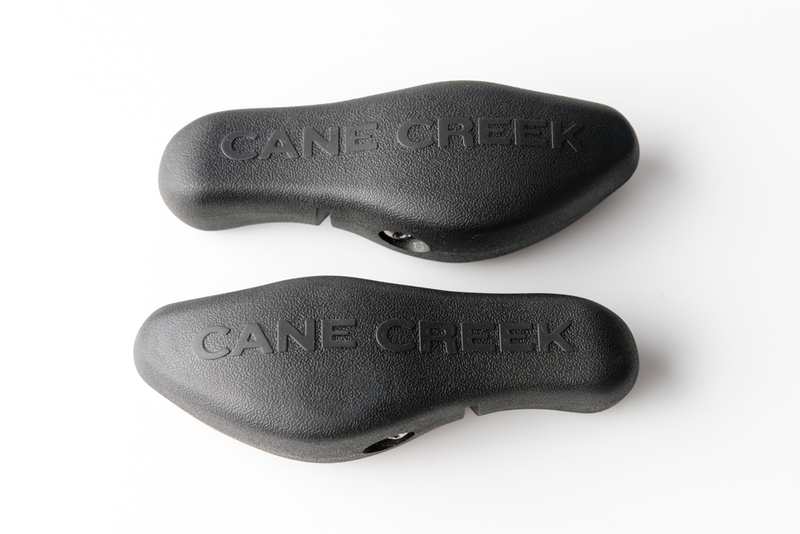 The new Cane Creek Ergo Control Bar Ends offer the perfect solution for adventure cyclists, e-bike riders, commuters, and mountain bikers who desire more comfort, more control, and more options.